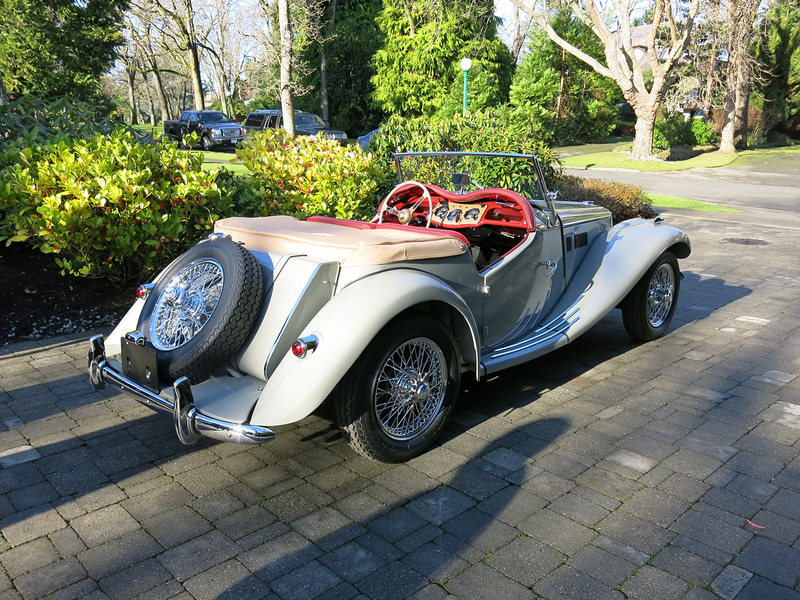 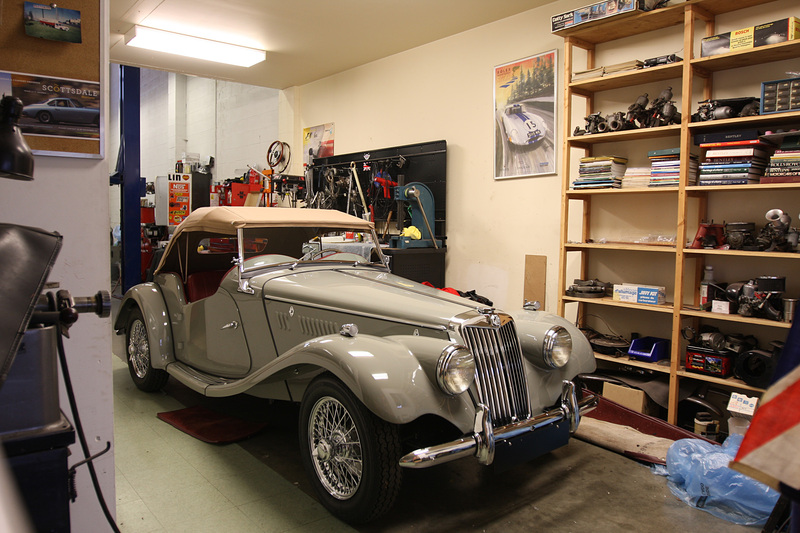 Never got around to posting up some completed images of our MG TF restoration project, so here it is. 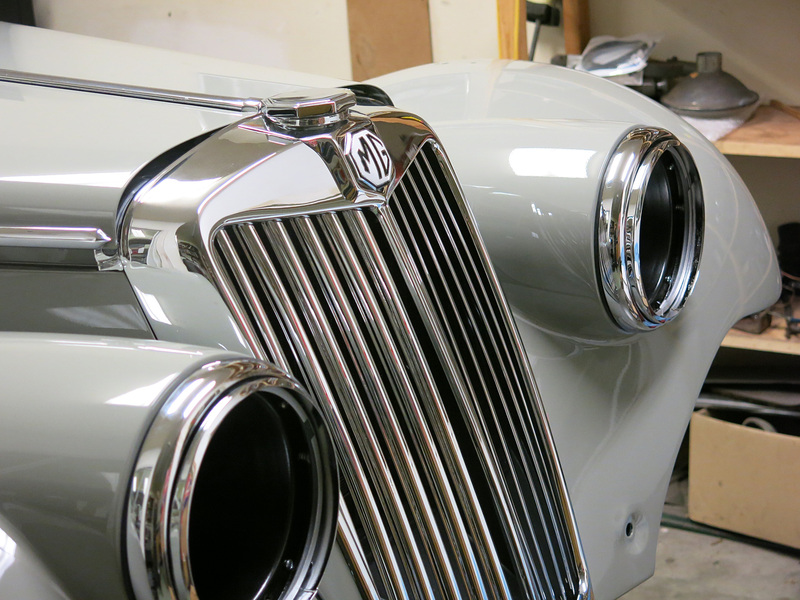 I think this is the last post before our MG TF is completely complete. 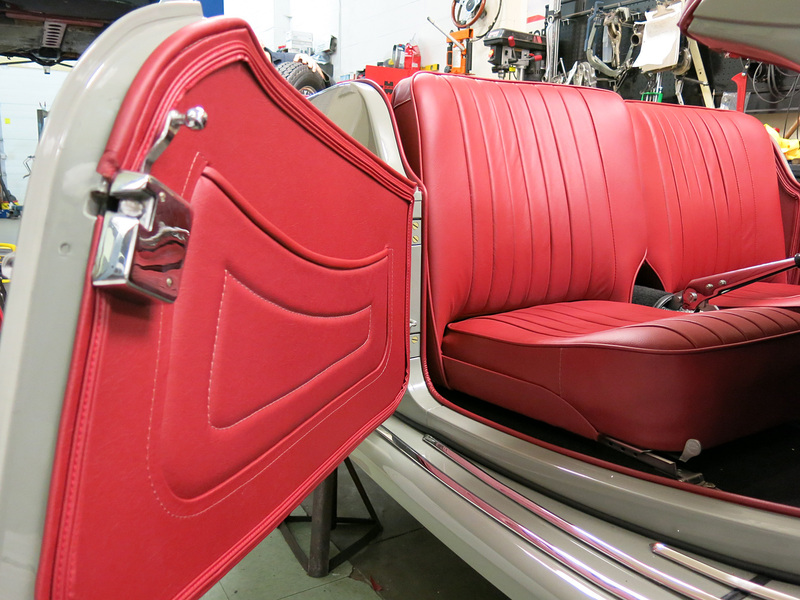 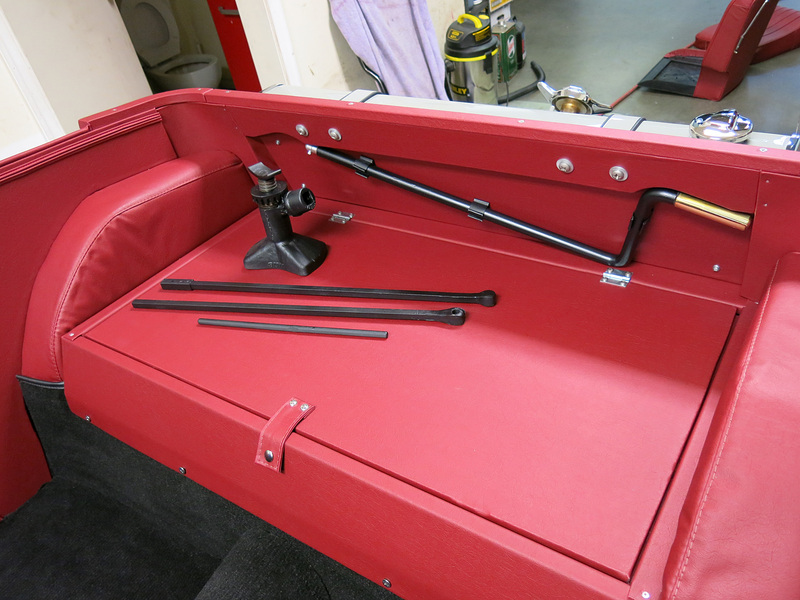 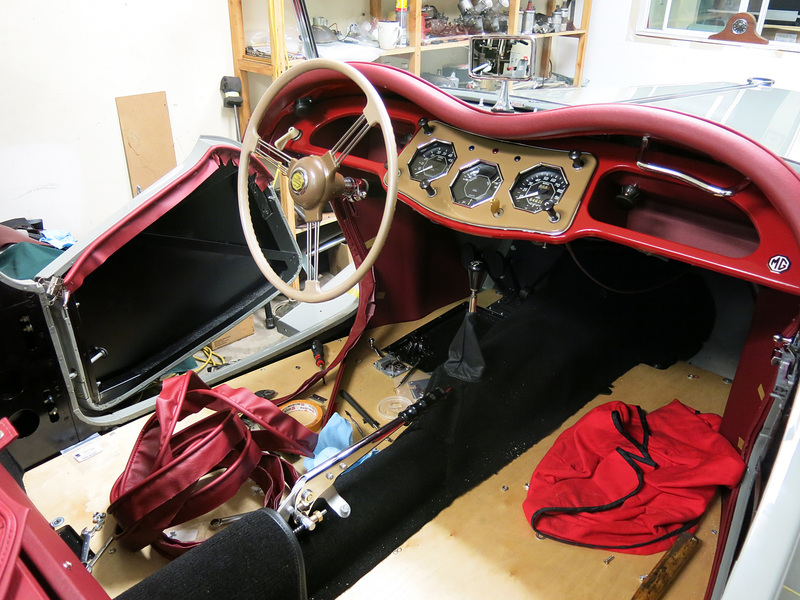 The amount of upholstery work is tremendous for such a small car, so you’ll have to excuse us for more unlabelled photos. 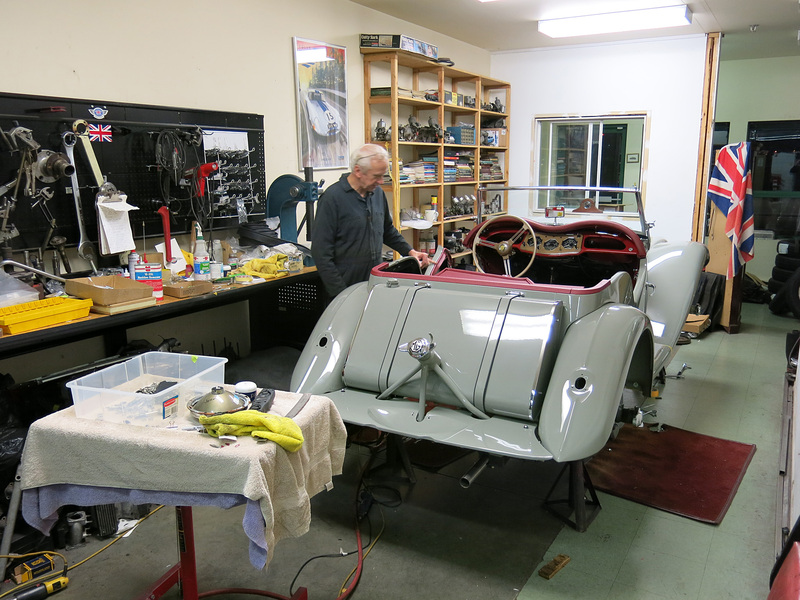 Much work has to be done for a Christmas delivery yet! 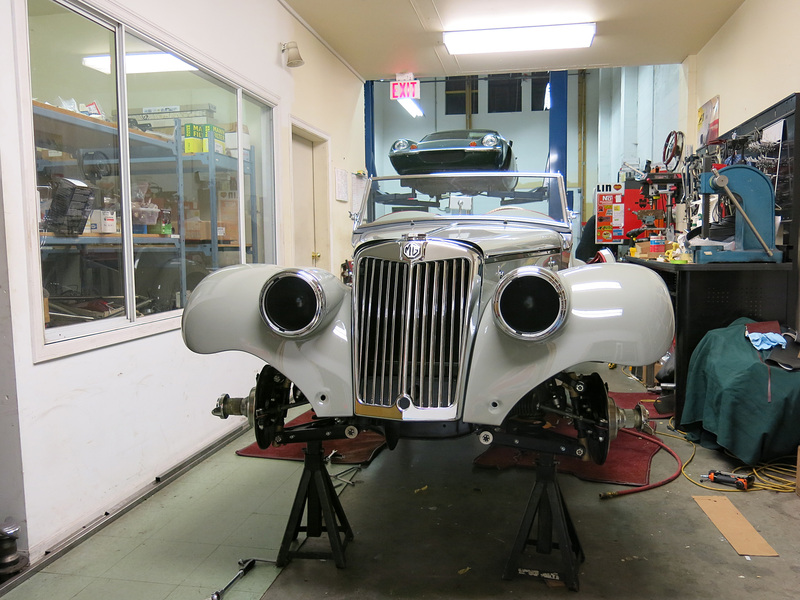 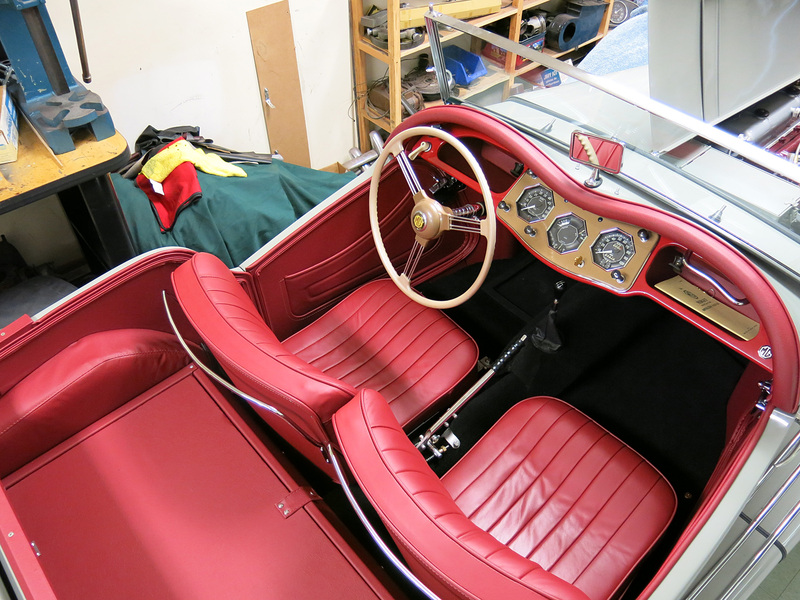 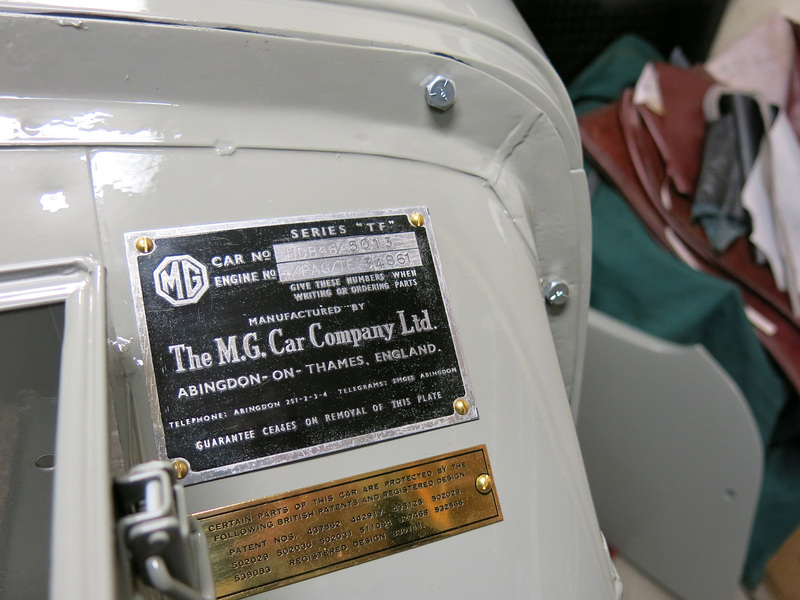 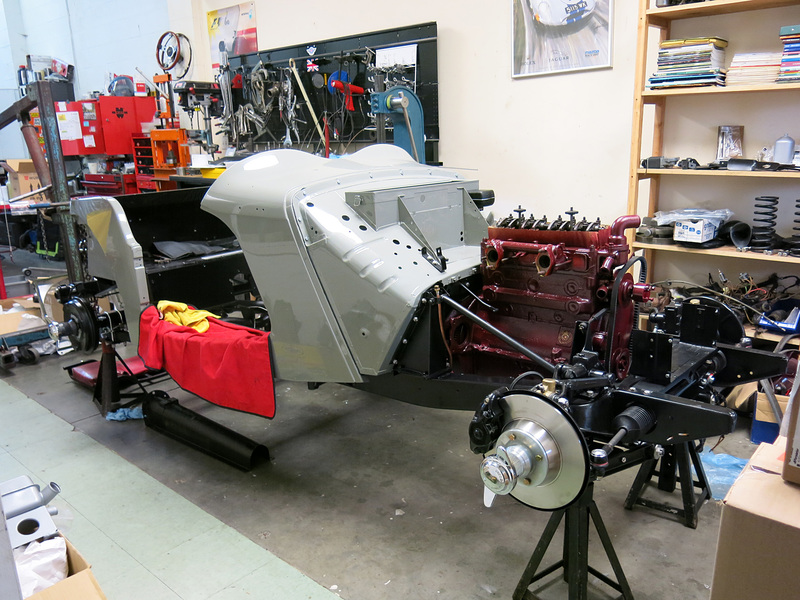 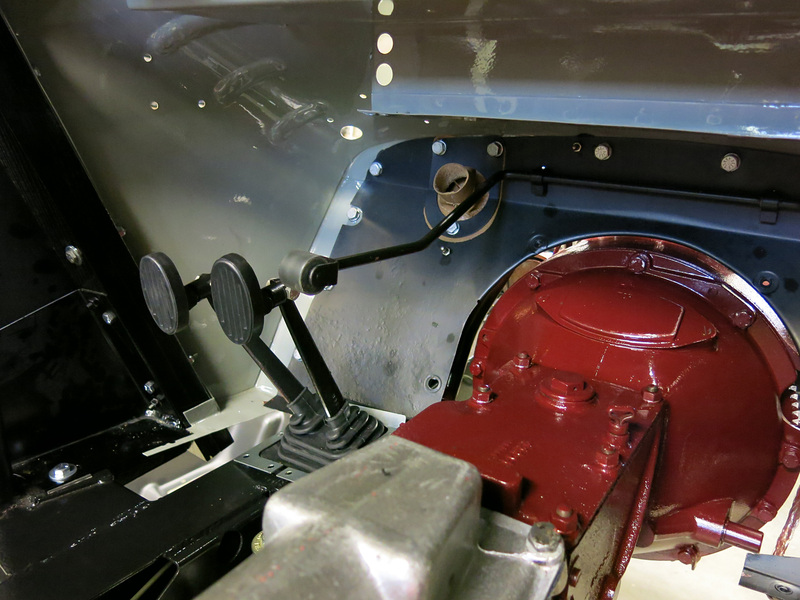 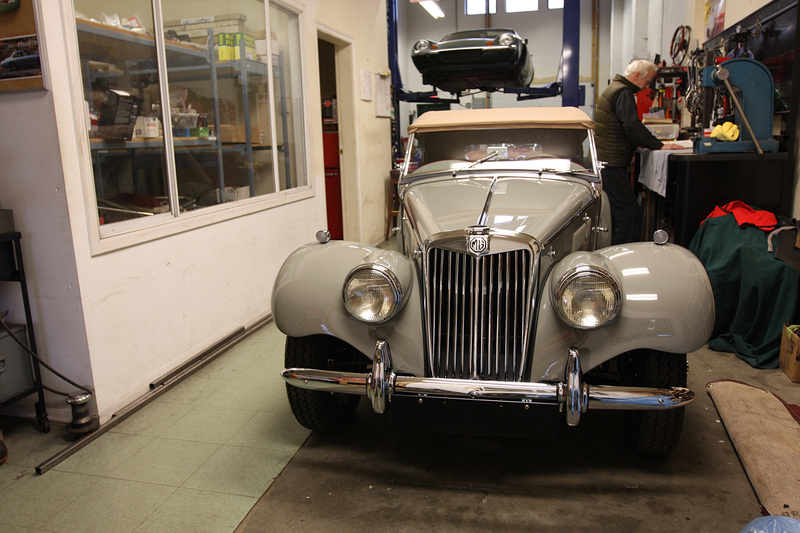 Last week the engine bay of our MG TF restoration project was completely finished. 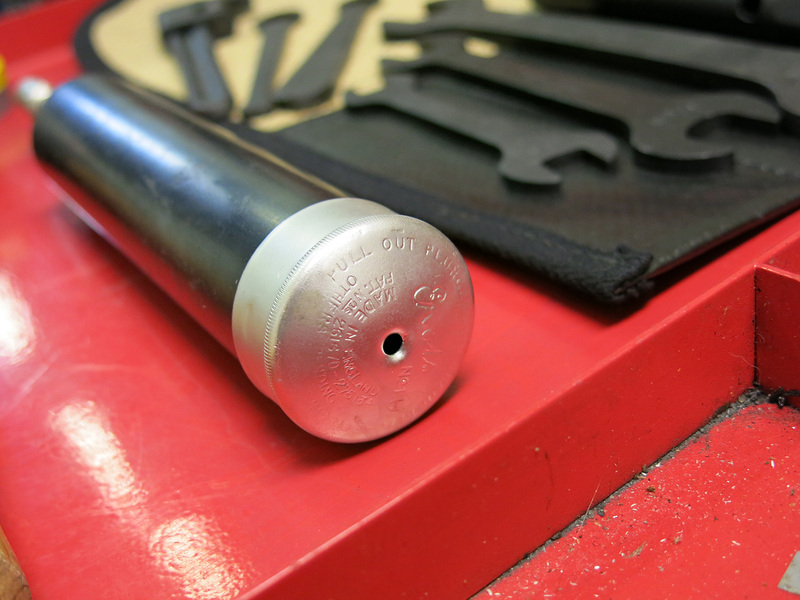 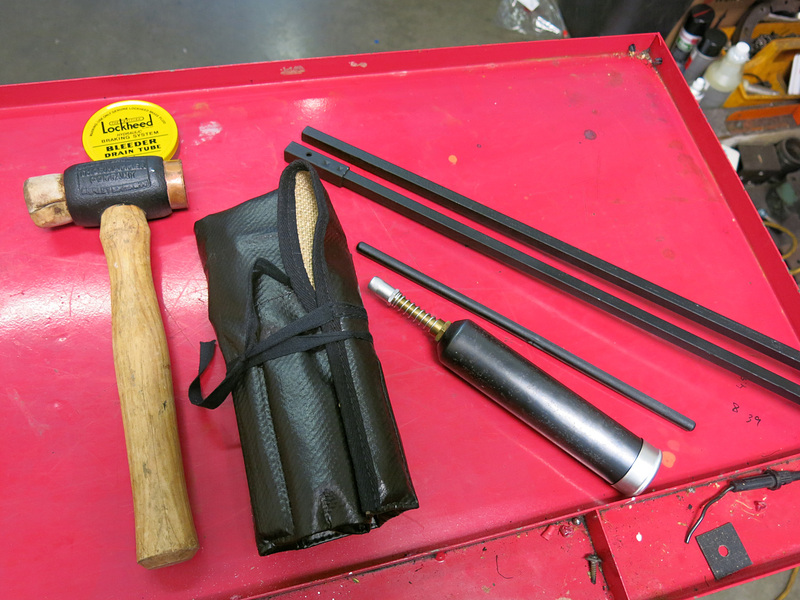 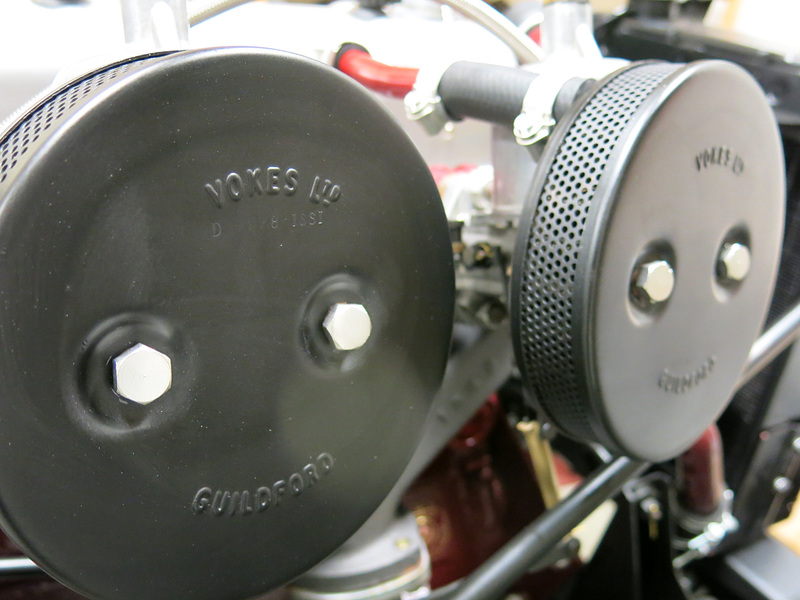 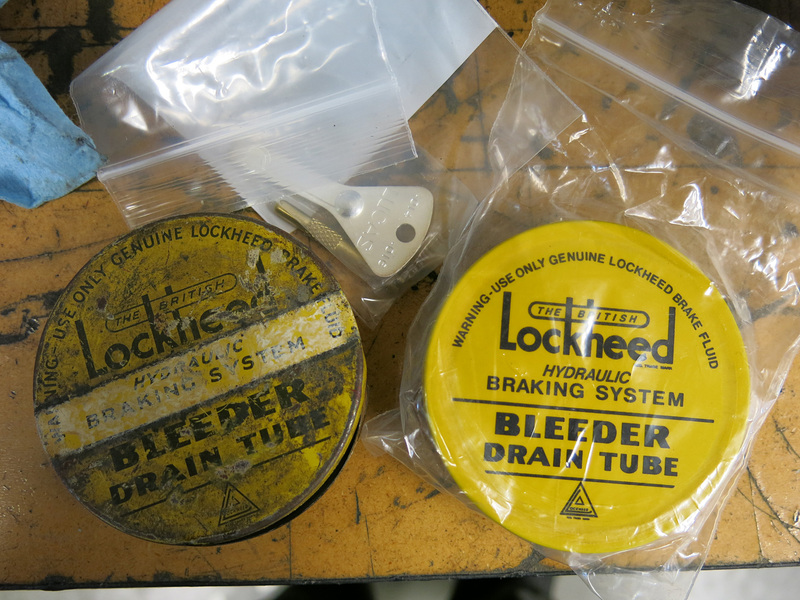 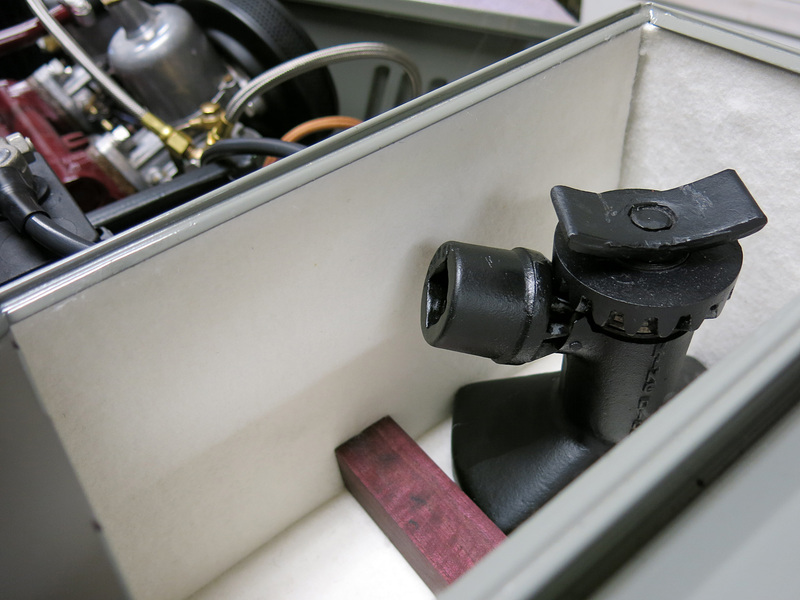 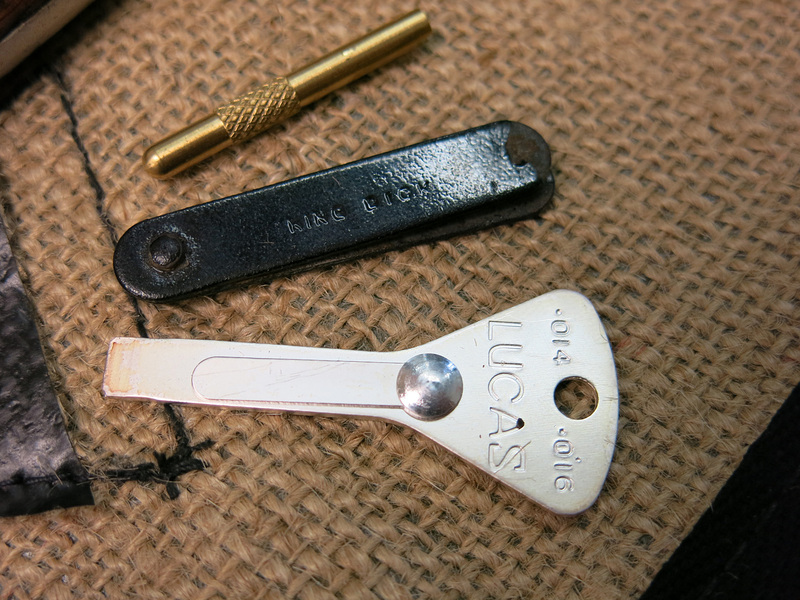 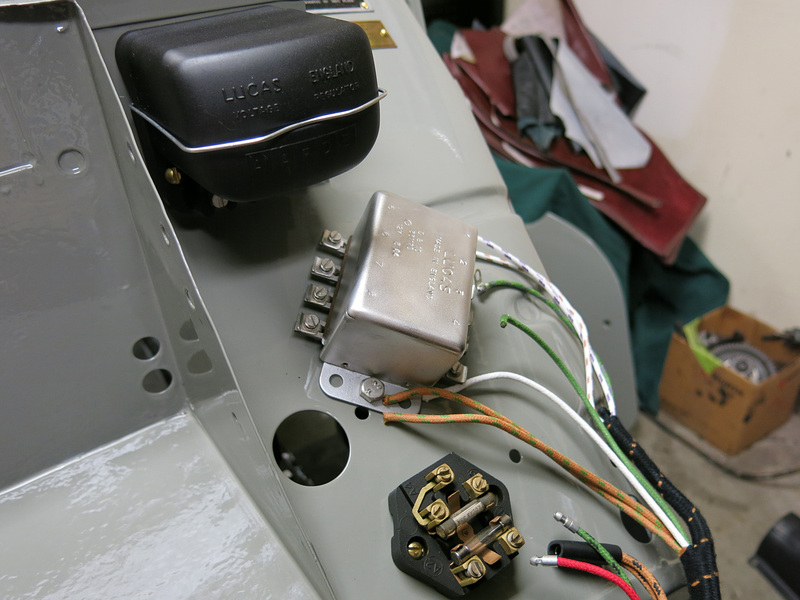 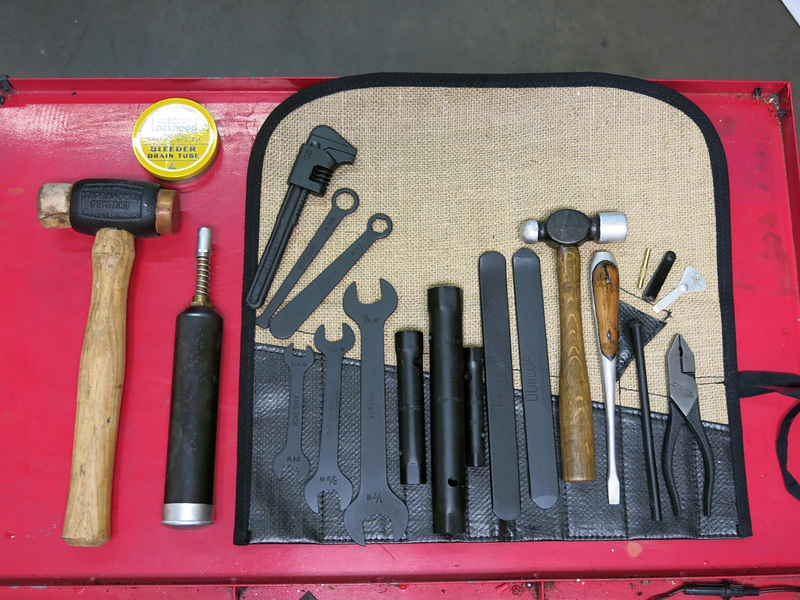 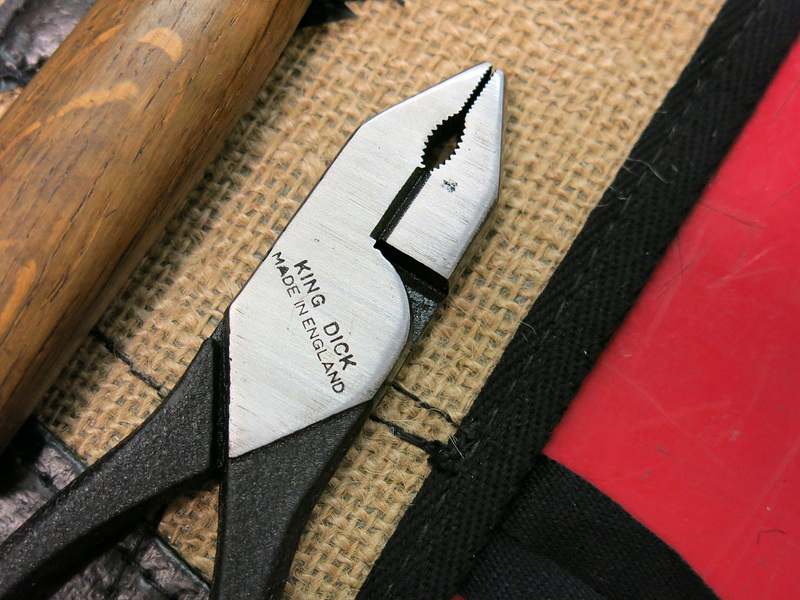 Included are the original Vokes air filters and a cool finish on some of the carburettor hardware: black oxide. 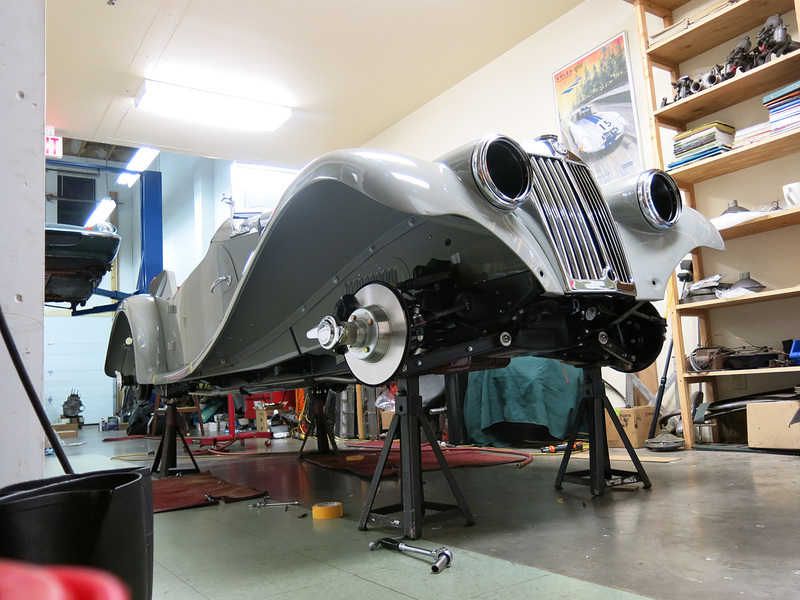 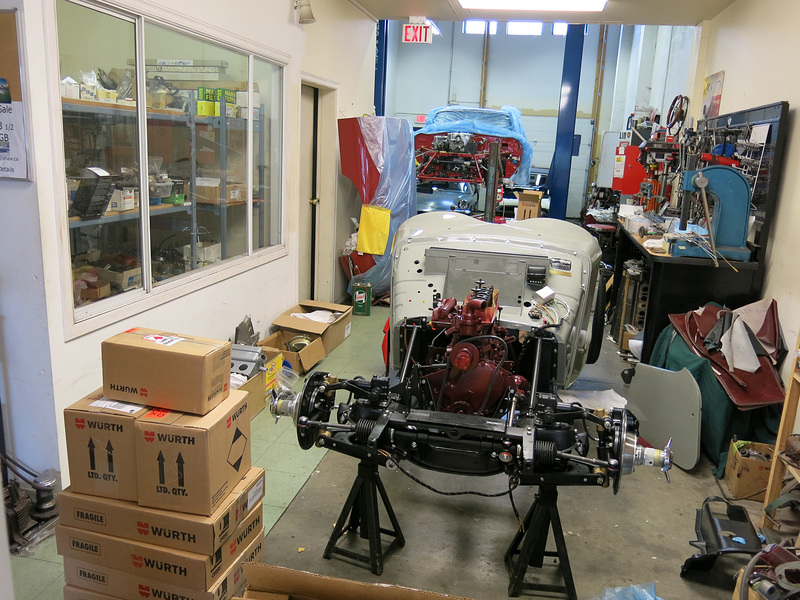 It’s full steam ahead on the MG TF Build. 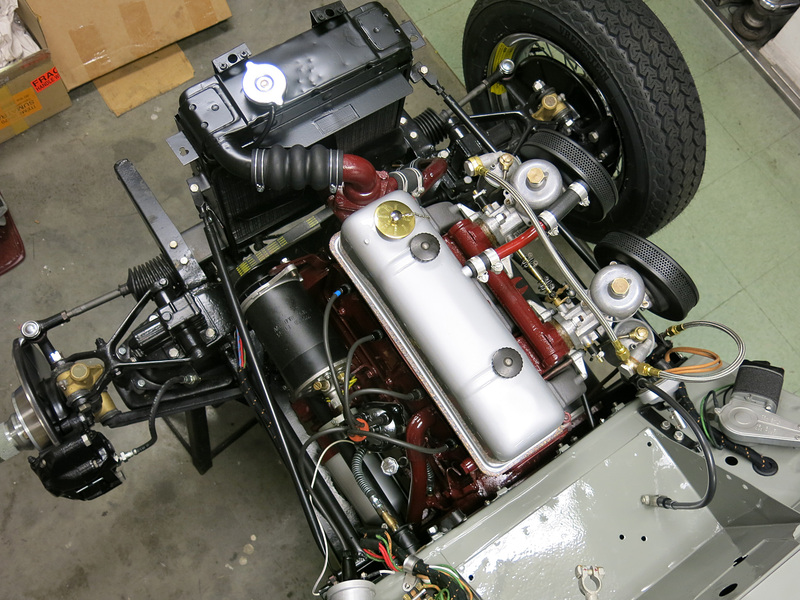 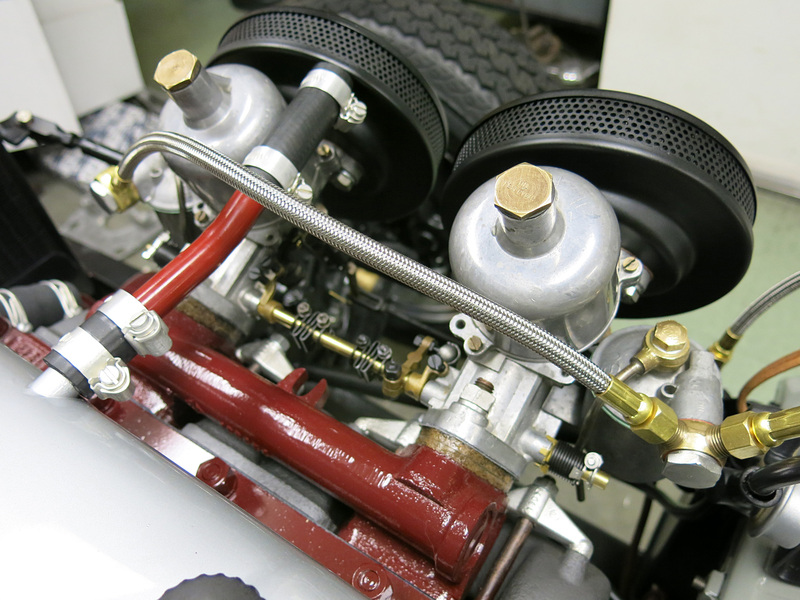 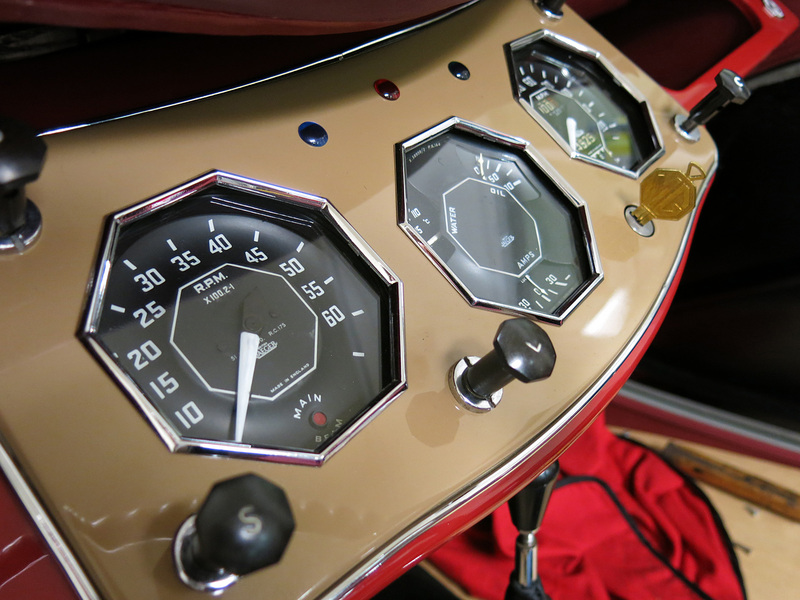 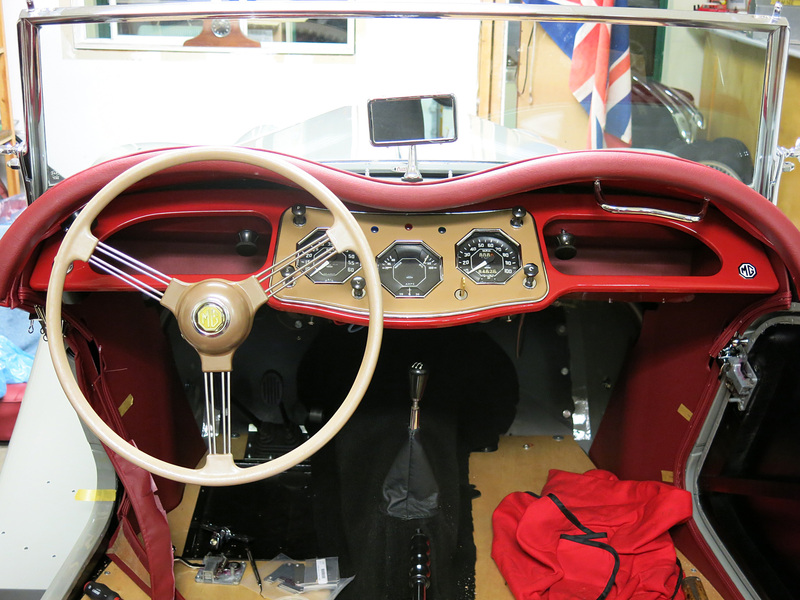 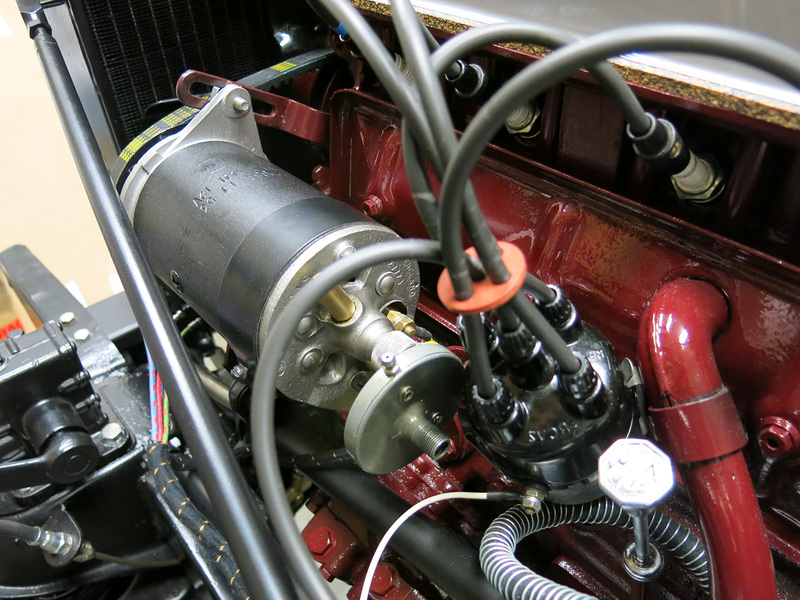 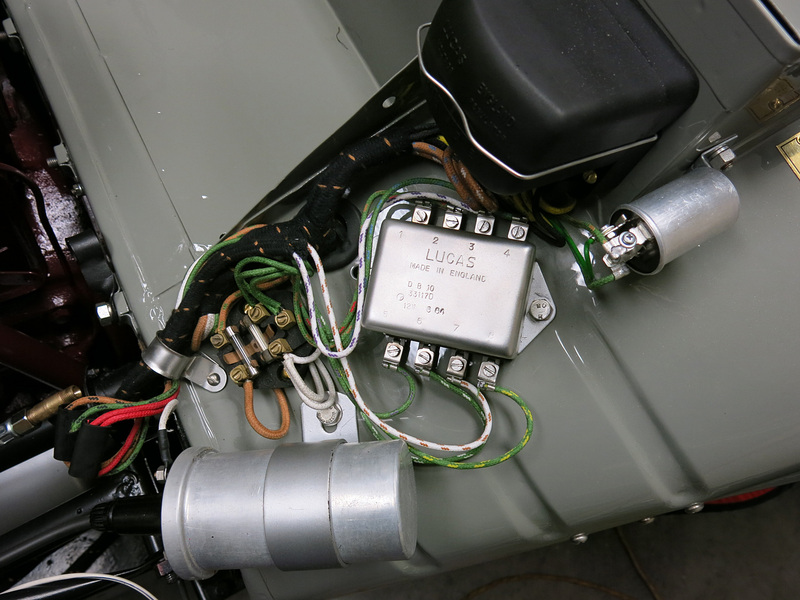 Fitted are the engine, brake hydraulics, fuel line and some of the impressive wiring loom from Autosparks in Britain.